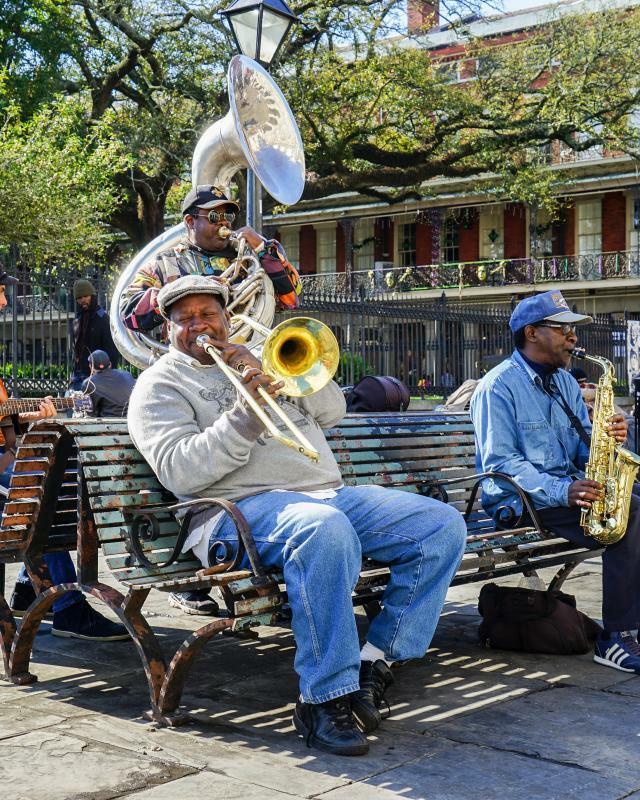 A timeless city with a unique way of life, New Orleans is a journey and a celebration. 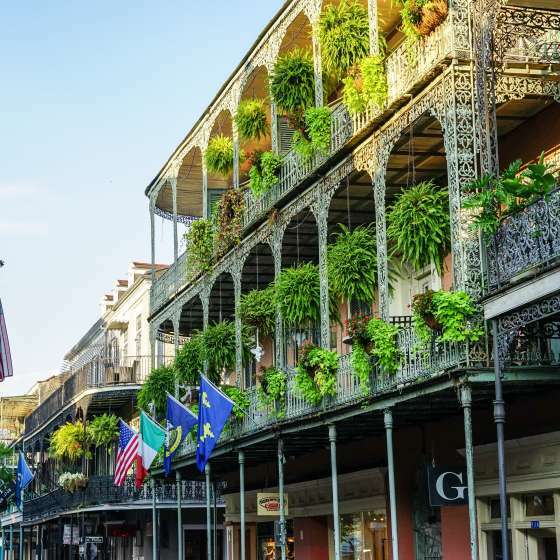 Steeped in European traditions and Caribbean influences, the Big Easy calls curious minds to sweet sounds and savory aromas fueled by three hundred years of history. 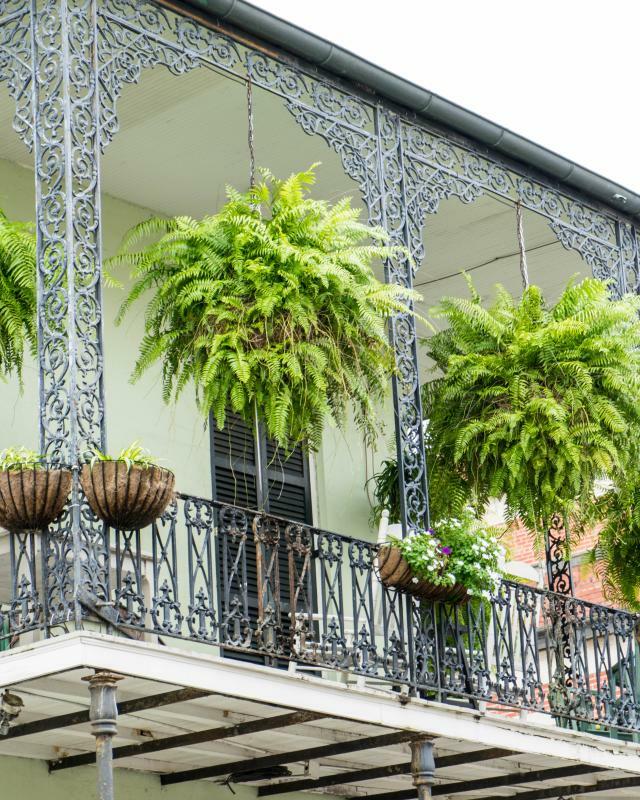 From the moment you arrive, New Orleans will beckon your ears, allure your eyes and enchant your heart. Indulge your senses and explore. 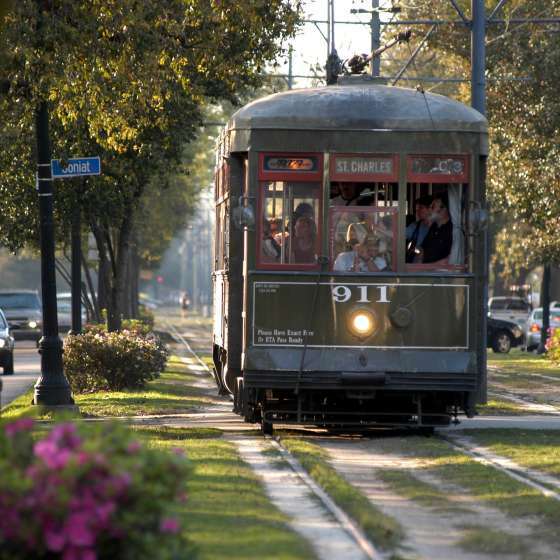 We invite you to follow the scent of gumbo floating out the kitchen window, foster a path that leads to the sounds of drums and a Blues guitar, create the route that welcomes you to a historic mansion or a hidden courtyard… We believe that our lagniappe – a little something extra – will stay with you, calling you back to discover the mystery behind our magical city. 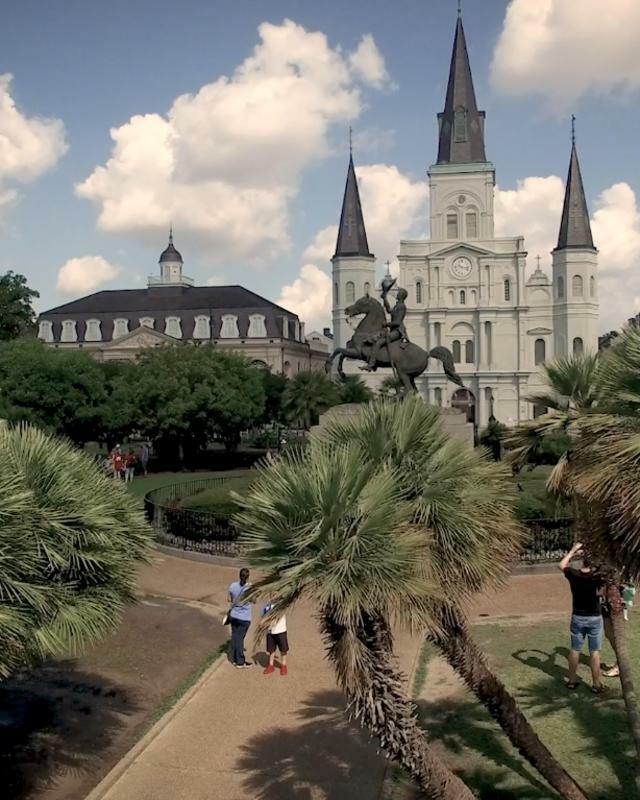 New Orleans is and will always be a picturesque metropolitan, a culturally rich haven and an authentic experience. Something's always cooking in New Orleans! 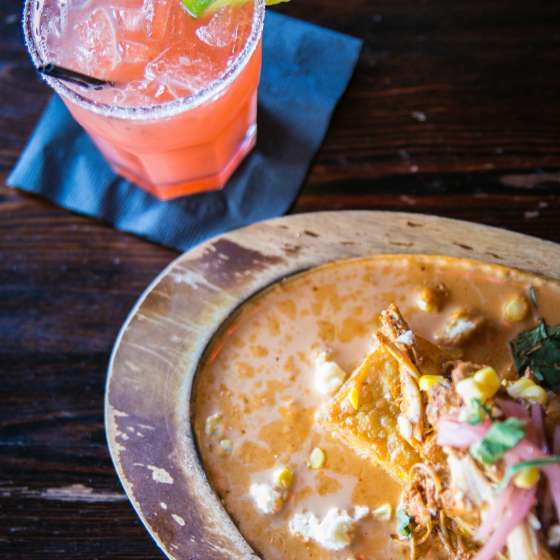 Here is a guide to the Crescent City's many restaurants and eateries. 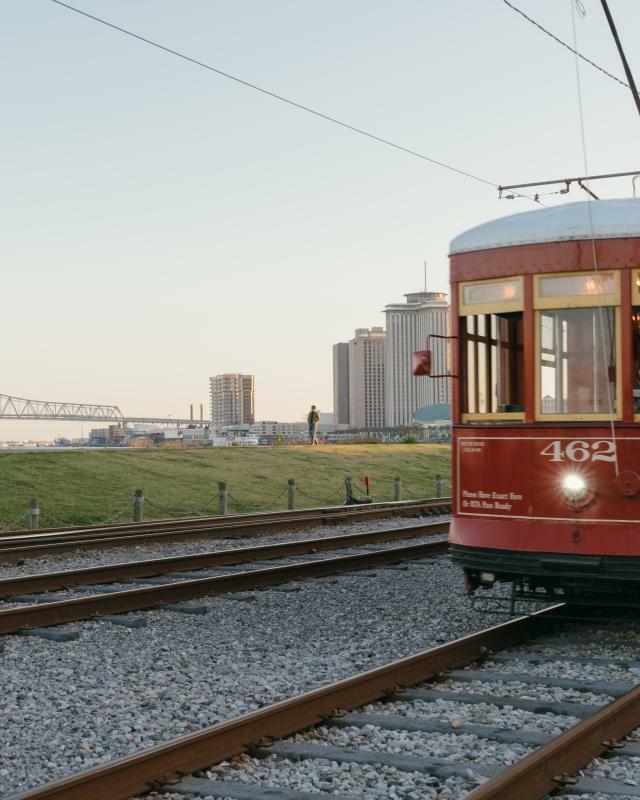 Whether this is your first time to New Orleans or you’re a seasoned visitor, the city’s infectious spirit is sure to enervate, captivate and motivate you to jump in and see and do so much. Here we are. Come explore. 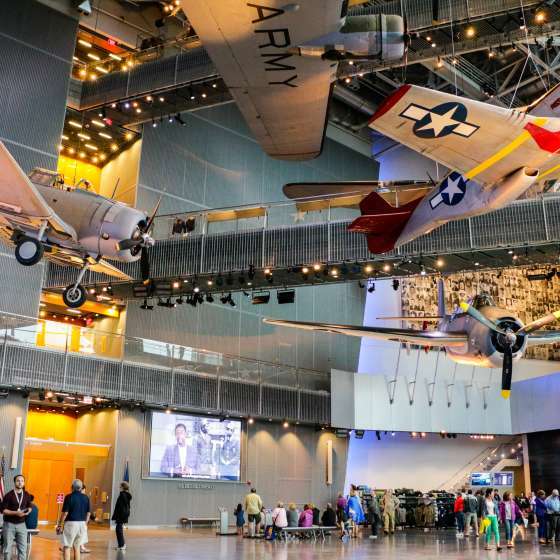 Our city has some of the most interesting architecture, food and entertainment in the world. 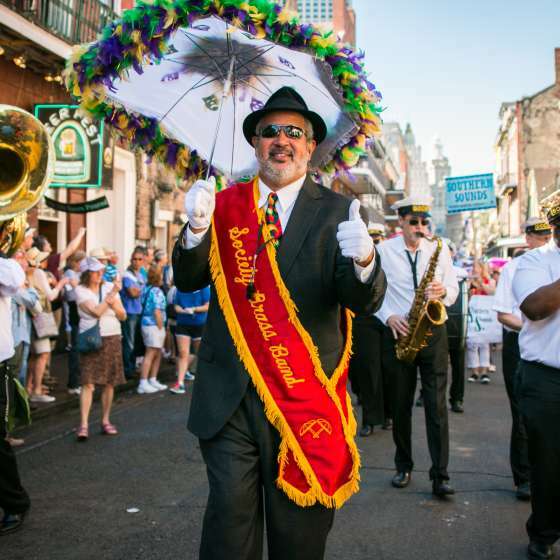 Like our po-boys, our events calendar for the year is overstuffed. Here are events grouped by when they are happening and what type. 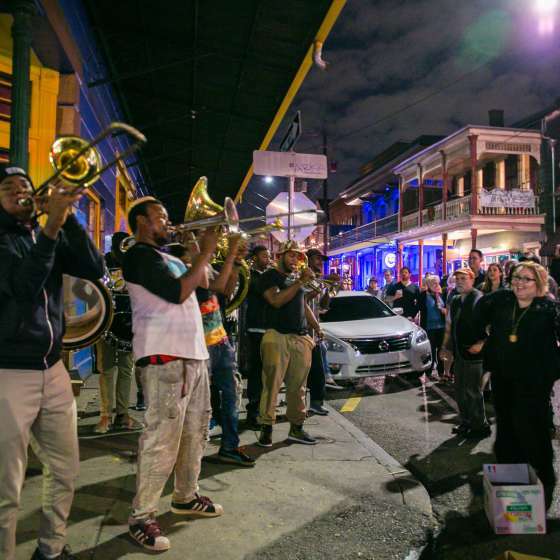 Here you’ll find a comprehensive guide to NOLA neighborhoods (we call them faubourgs) with information on what makes each unlike the other or anyplace else for that matter. As the birthplace of jazz and cocktails and the host of Mardi Gras, the best bars in New Orleans come alive at night. 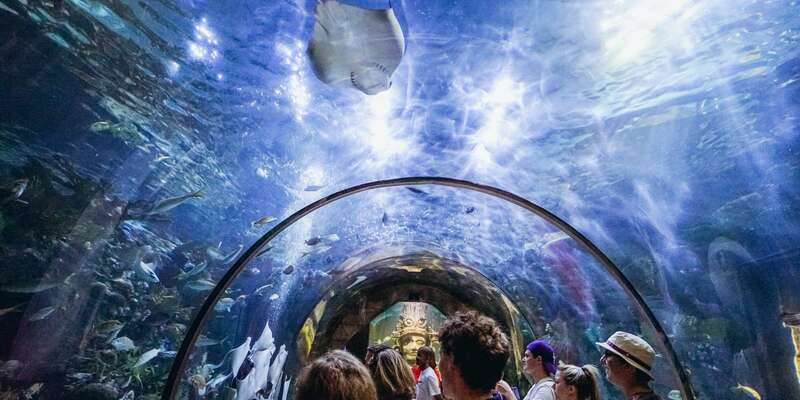 Click here to find the city's best evening attractions.